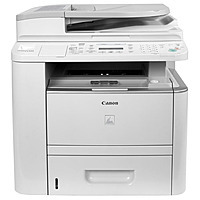 Canon 3478b001 D1120 30 Ppm 12.. 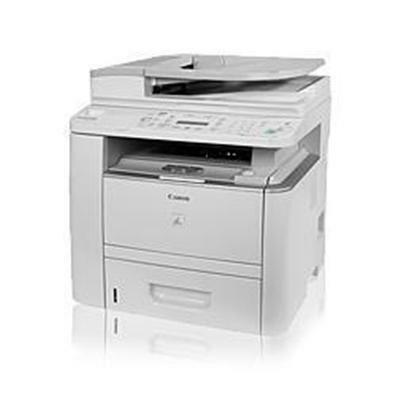 It provides robust copier features such as a large paper supply and multifunction capabilities in an easy to use, compact package. In today's office environment, keeping your costs low is essential for a successful business. The 50 sheet Duplex Automatic Document Feeder DADF allows you to copy or color scan from one or two sided originals and produce two sided output with ease, cutting your paper usage as much as half. The intelligent Energy Saver Mode reduces your power consumption to approximately three watts of power and the product meets Energy Star guidelines, helping you save money on energy costs. Incorporating user friendly business tools with productivity enhancing features gives you added flexibility. Designed for ease of use, the D1120 provides access to the control panel, toner, and paper supply from the front of the machine. There is no need to reach around to locate your prints or to change the consumable. The smart paper handling of the D1120 lets you fit up to 1,050 sheets of paper including the optional 500 sheet cassette of all different sizes and types, up to legal size. The D1120 also incorporates the Canon Single Cartridge System, which combines the toner and drum in one easy to replace unit, resulting in excellent image quality retention and eliminating the complication and warehousing of separate toner and drum consumables. 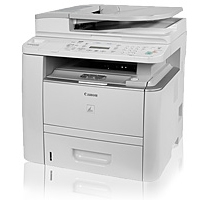 The Canon ImageCLASS D1120 provides convenient multifunction features that consolidate all of your office machines into one durable, fast and energy efficient networkable copier.